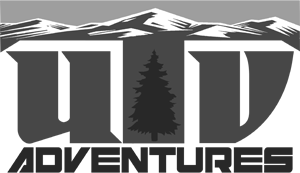 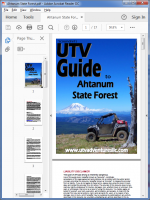 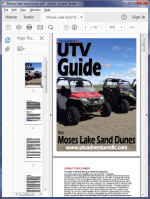 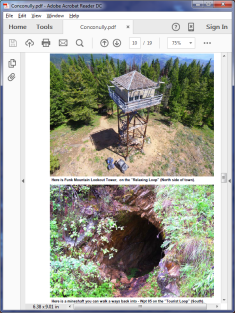 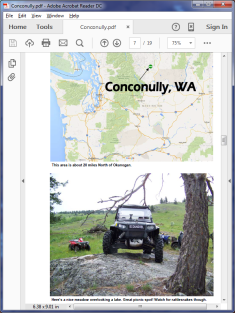 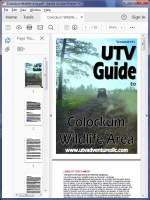 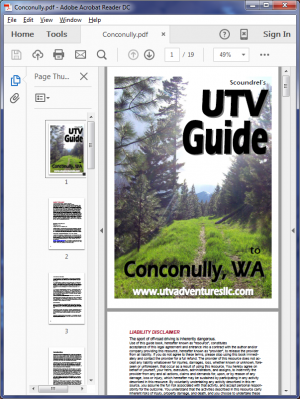 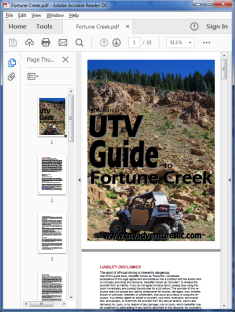 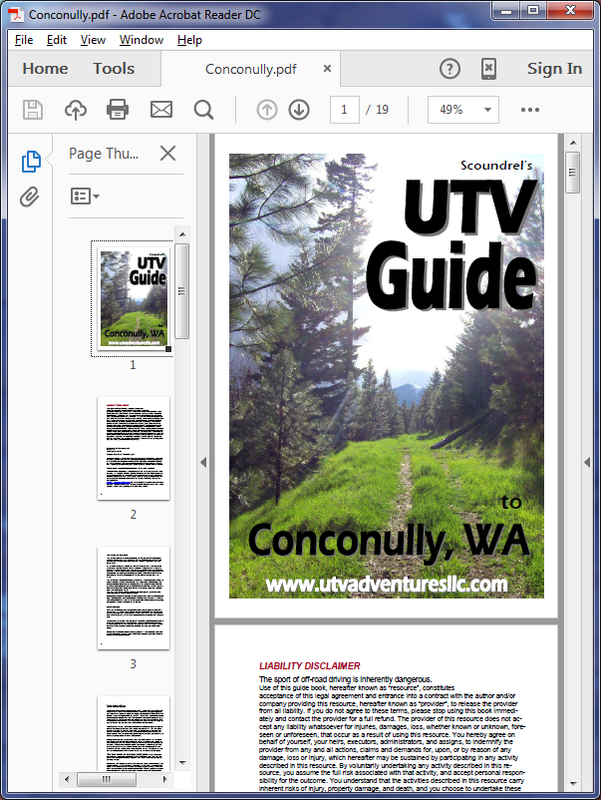 This mini-book covers the Conconully, WA area in Okanogan County, 20 miles north of Okanogan. 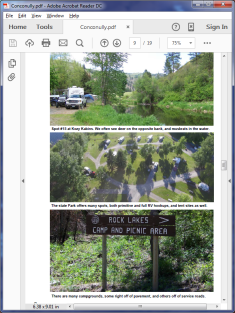 This is my favorite place to camp and ride in the entire state. 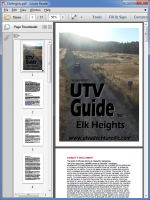 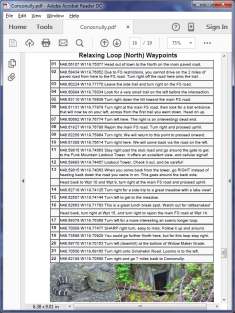 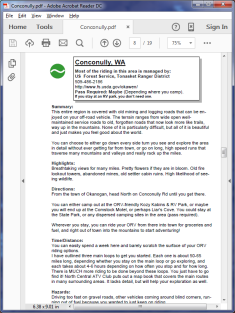 This PDF includes 3 distinct loops, each about 60 miles long, heading out North, West, and South from town. 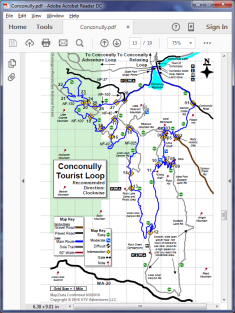 There is MUCH more riding available beyond these loops.